Downtime maintenance shutdowns are labor intensive. 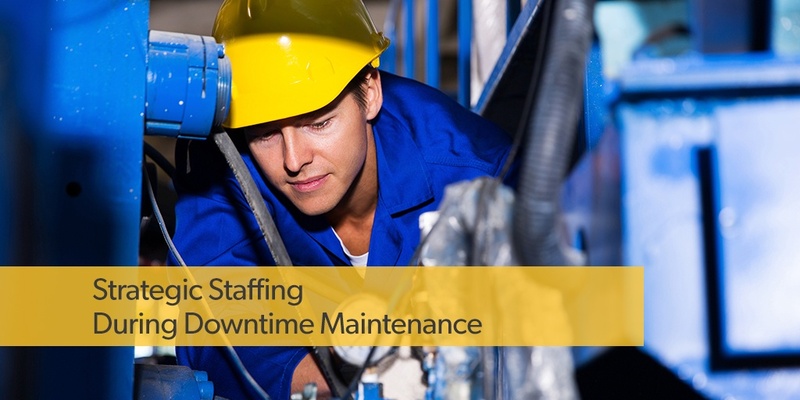 Determining your staffing needs can be one of the most challenging aspects of planning a cost-effective downtime maintenance project. You must assess the skills and capabilities of your in-house workforce and determine where supplementing them will aid your team in successfully completing all the scheduled work. You must also ensure skilled professionals are readily available to quickly handle the unforeseen tasks that inevitably arise during even the best-planned shutdowns.